I have updated this review on the 05/04/2013.... here lots more pics there! 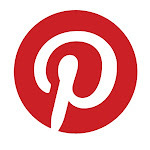 Please follow my blog to receive updates! Just giving you another review of one of the books that I have bought recently. 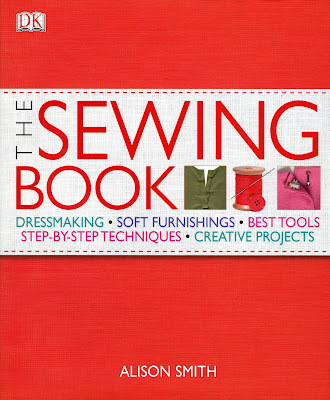 This time it is the Alison Smith book "The Sewing Book" or maybe a more accurate description would be "THE Sewing Book". Yes, THE. This book is good, very very good. I have it on my bedside table when I am trying to figure out a plan of action with a project. Alison Smith herself is experienced to an enviable level of expertise. She knows the lot and this is shown in how she writes, from the basics to the couture. The easy way and the fabulous way. The new school and the old school. Its all in here... and I like it. 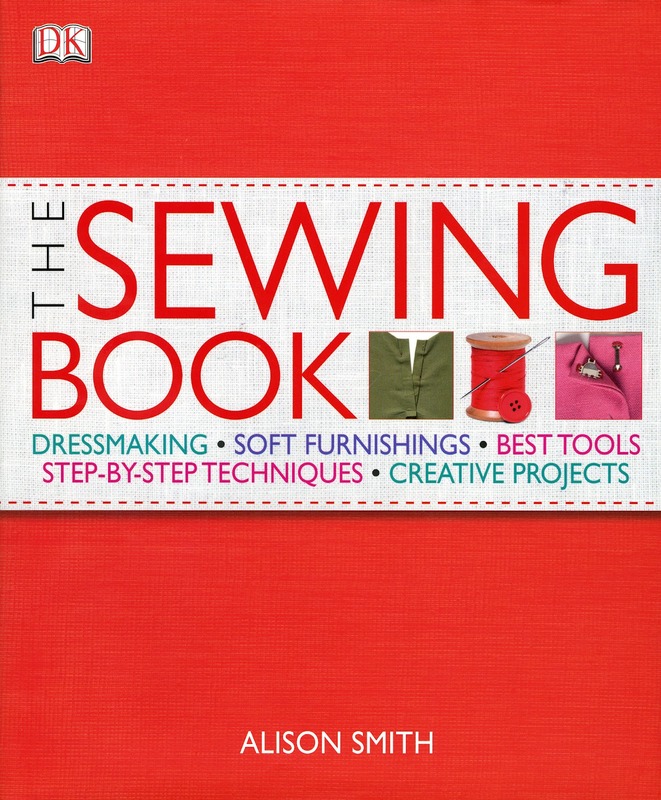 When I was first given my sewing machine, I quickly went on amazon.co.uk and bought this book (I need books, books and more books when I start a new hobby) and, as previously reviewed, "The Dressmaker's Bible". Never before has the Bundana hit jackpot on two purchases at the same time. Where the 'Bible' loses brownie points in my view for being lacking in important details, this is spot-on. Broken up into 3 chapters of 'tools', 'techniques' and 'patterns', you'd be hard pushed to find something sewing that isn't covered in this book. This is again the usual explanation of all things haberdashery and the equipment that you are more than likely to find yourself buying once you are hooked on sewing. What is quite superb is the fabric section, every single fabric (I reckon) is here, pictured and explained with its properties, weaves and general uses. Excellent and seeing as it is only 10 pages of information, it's already worth its money spent on the book by this excellent section. My eyes were suddenly opened with the amount of fabric available out there! WOW! I take my hat off to the author for this, it is excellently written and left me with no hanging questions after reading it (no-one is going to remember them all, but it was a good idea to familiarise myself with them all). THEN... jackpot again, a thorough and EXCELLENT section of patterns- what they are, why they mightn't fit and a concise and explanatory section of how to increase or decrease the pattern of pretty much any piece of clothing. Thorough, precise and fab. This chapter was very helpful when I was inserting my first invisible zipper. That is a yardstick that I have been using with these books! The tone of this book is very clear. I often find with 'how to' books that they start with some very simple tricks, explanations and goals... then BAM, into really technical and almost incomprehensible instructions. This book does not do that. You are taken by the hand and talked through the whole process. I truly believe that nothing in sewingland is impossible. It just takes courage, madness and passion to get anything done. There is no exclusivity in sewing, you are all welcome... just give it time and patience. I could talk about everything that instructions are given for in this chapter... but basically, its everything. Darts, tucks, pleats, gathers, facings, collars, sleeves, waistlines, belts, pockets, linings, interfacings, mending, couture techniques. I am able to read and understand EVERYTHING in this section (I would like to add that I cannot DO everything, no no NO... just understand) and as it comes up in my dressmaking development, I will turn to this book time and time again. No, that is not my conclusion... well, it is basically. I doubt there is a seamstress out there who would not benefit from this book. I use it with every pattern that I get, I plan and research what method I will use and swot-up like a good one. This book and maybe a few more points of contact is pretty much all you need. I am green as grass with sewing, this is only my opinion but I truly believe that it has come on leaps and bounds with this book. I love this book! it is probably the best thing I've bought since my sewing machine. LOVE IT!!! Isn't it funny when there is so much advice, info and tutorials on the net some of us still prefer to turn a page? I rely on Vogue Sewing, and if you want to move into haute couture you must get Claire Schaeffer's books. A very interesting read even if you don't put the teaching into practice. Oh wow - thanks for the super detailed book review! I don't have this book, but it sounds excellent. I find that DK books are generally worthwhile. Their visual layouts, in particular, are outstanding. on the other in these a way that the entire body would make and L shape.